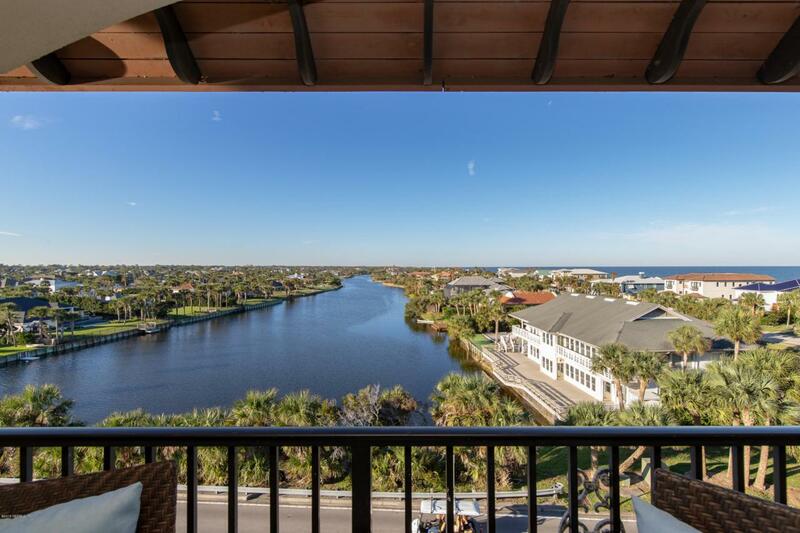 BREATH TAKING VIEWS of the Ocean, Ponte Vedra Lagoon and the Guana from this 4th Floor Penthouse Suite in the Carlyle. A 'One of a Kind' unit when the developer took 2 units to make one, magnificent suite of 2751 SF. 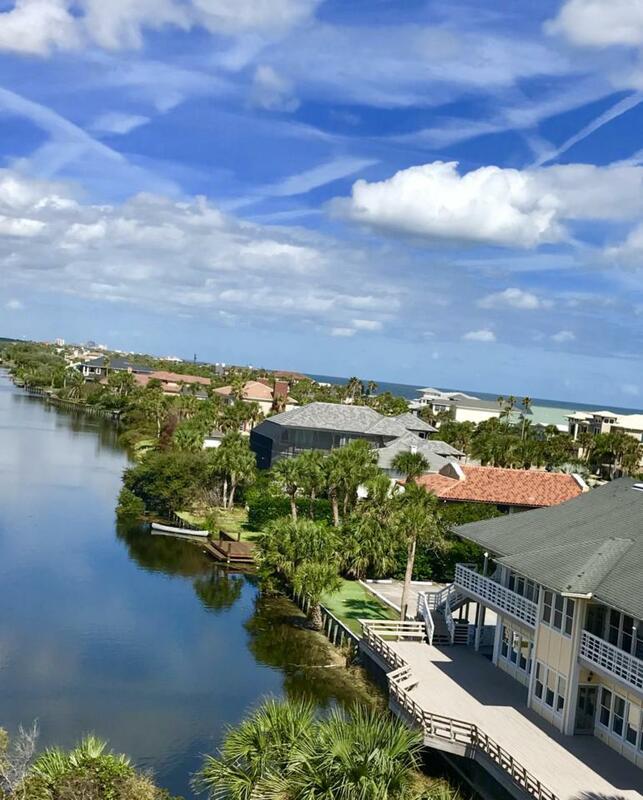 3Bed/3Bath + 13'x16' Studio/Flex Room, ALL with Water Views. 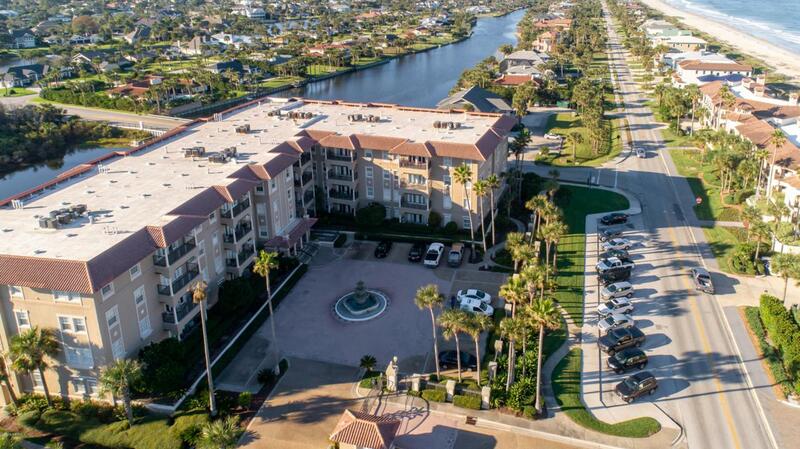 2 Balconies to enjoy the Ocean Air or Walk across the street to the Ocean. Also across the Street is the 4 Star 'Lodge & Club' which offers fine or casual dining along with 2 Pools, Fitness Ctr., Business Center and more...Seller if offering Lodge & Club membership with accepted offer. 4 covered Parking Spaces and 2 Storage Closets convey with this Penthouse. Concierge to screen deliveries & guest, 6 days/week. TRULY AN INCREDIBLE LIFESTYLE!